Carcinogenicity of trace elements with reference to evaluations made by the International Agency for Research on Cancer.  Pleural mesothelioma and asbestos exposure among Italian oil refinery workers. Mechanisms of the combined effect of asbestos and smoking in the etiology of lung cancer.